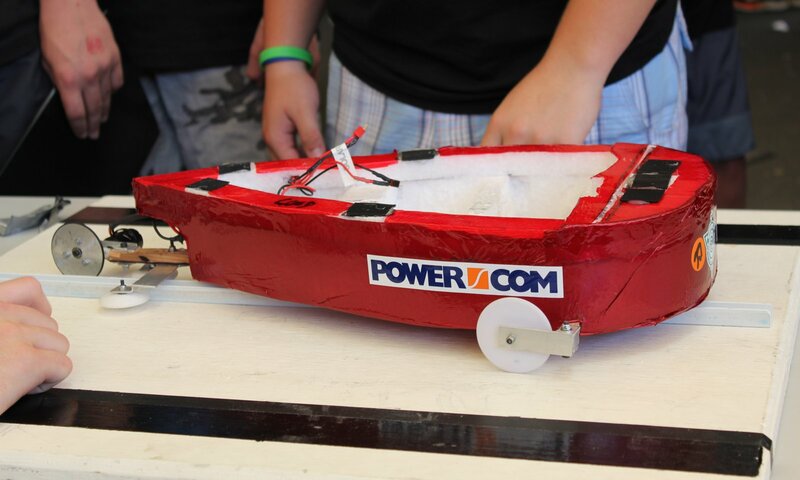 A nation-wide STEM competition for schools to design, build and race model solar powered cars. The 2019 state championships are being held in Term 4 in Hobart. Date and venue TBC. 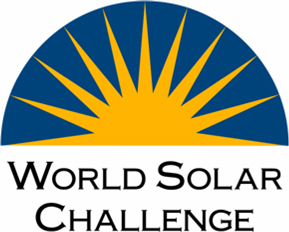 The solar challenge is open to students up to Year 12. Find out more here and get started today! 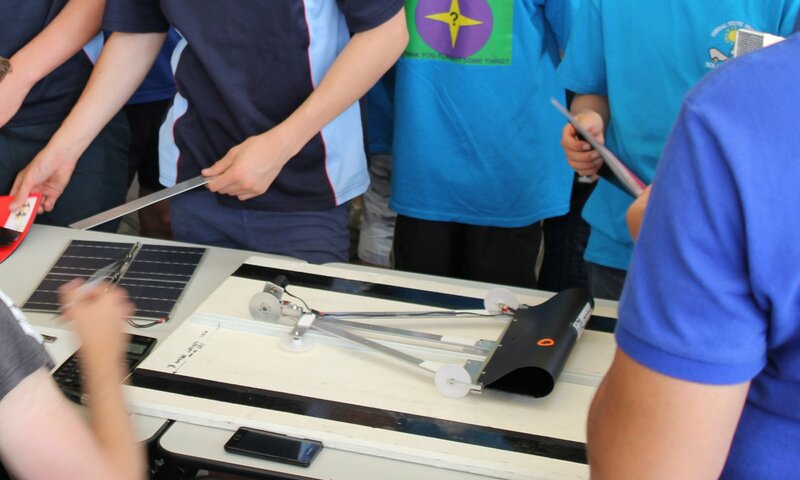 The Tasmanian Model Solar Challenge is an exciting hands-on STEM competition for schools. It helps link concepts learnt in the classroom with the physical world and acts as an effective motivator for students to become, or remain, engaged in the areas of Science, Engineering and Technology. 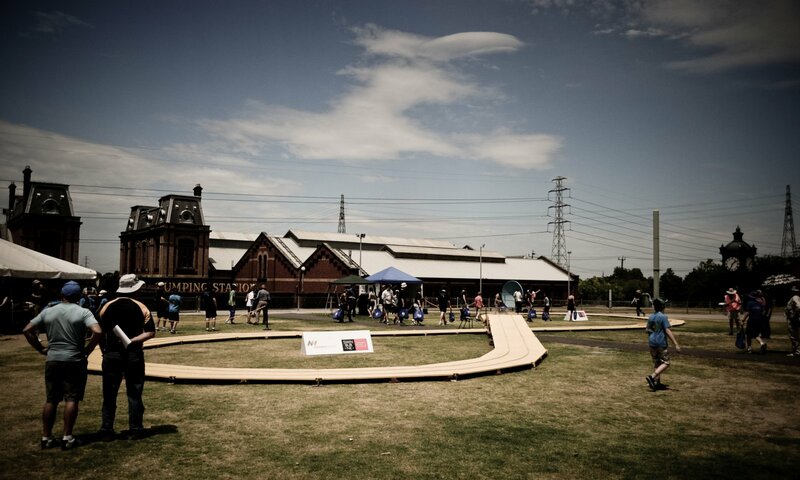 The competition challenges students to design, build and race a model car that’s powered by nothing more than direct sunlight. That means no batteries or any other energy storage systems. 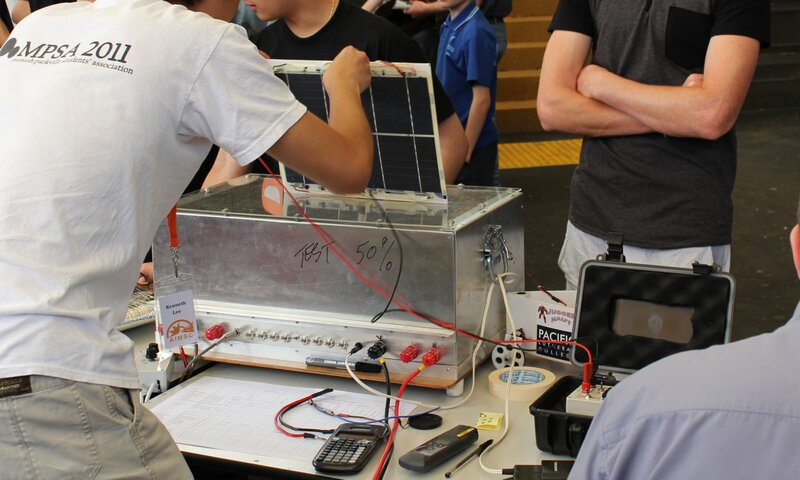 With an ever increasing global push towards reducing greenhouse emissions the challenge provides students with a valuable insight into solar technology, its growing industry and future moving forwards. 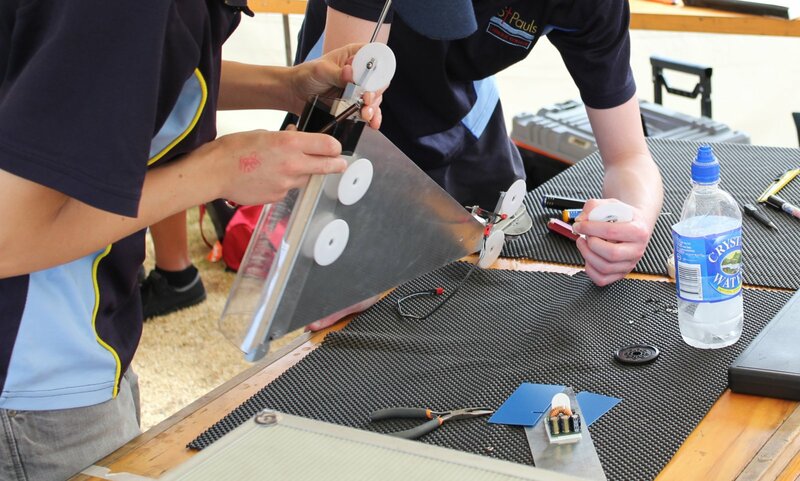 Many of the concepts and problems faced by teams competing in the World Solar Challenge are carried through to the model challenge. Technical areas including car aerodynamics, rolling resistance and controller electronics as well as many more are critical in optimising vehicle performance. 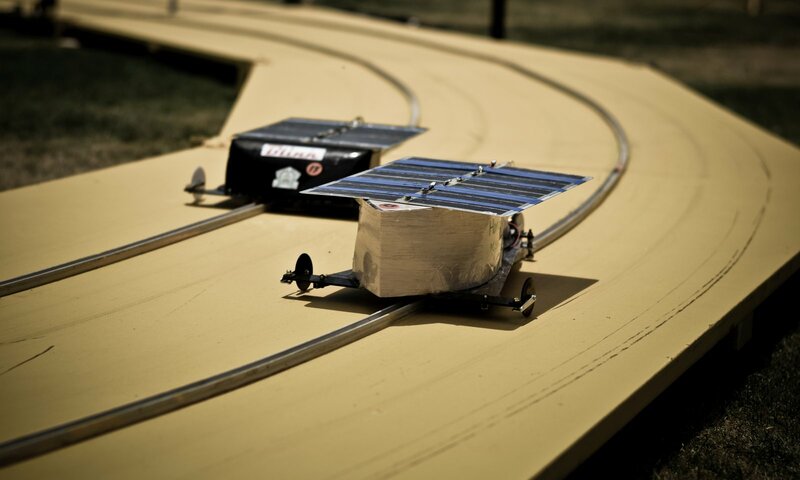 Model solar cars can reach speeds in excess of 30km/h and pull up to two G’s while cornering. That’s approximately 1/3 the speed of a full sized solar car but running on just 6/1000 the power. Each year a set of basic regulations must be followed but car design and construction is then completely up to students. 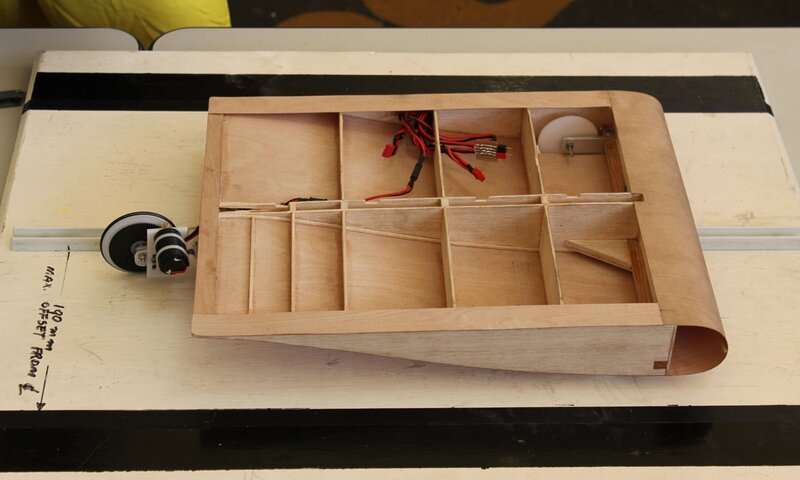 A car can be put together using off the shelf components in very little time or students can design and manufacture lighter and higher quality versions from scratch. 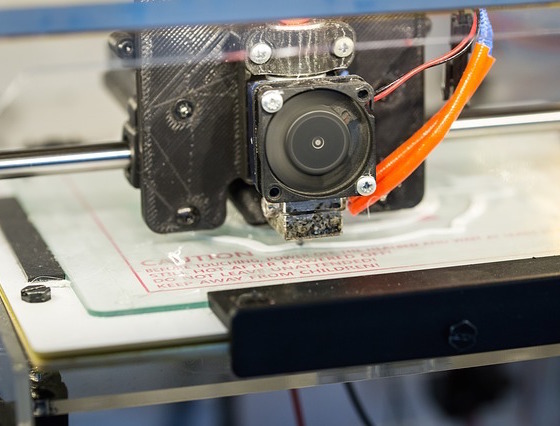 CAD and 3D printing can be used as part of the design process and CFD software such as Autodesk’s Flow Design harnessed to virtually analyse and refine vehicle aerodynamics. 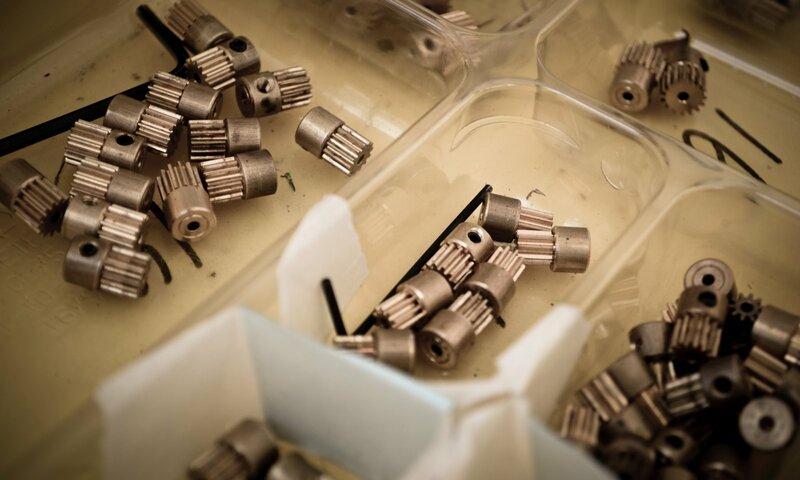 Precision manufacturing can be undertaken through the use of lathes and milling machines. Despite the vast array of possibilities, some of the fastest cars ever seen have been based on a few basic hand drawn sketches and built using very little more than a cordless drill, hacksaw, scalpel and some balsa wood. 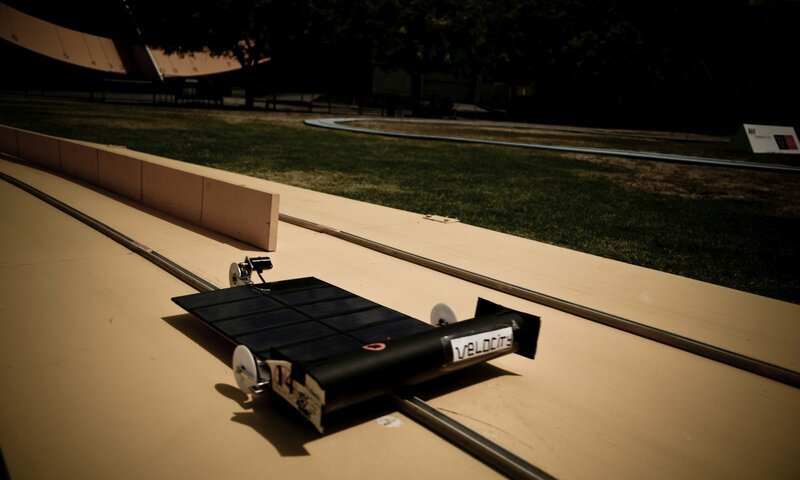 Weather and road conditions affect race strategy in the World Solar Challenge and model solar cars are no different. Sun levels often change throughout an event and teams must make adjustments in order to maximise the performance of their cars. 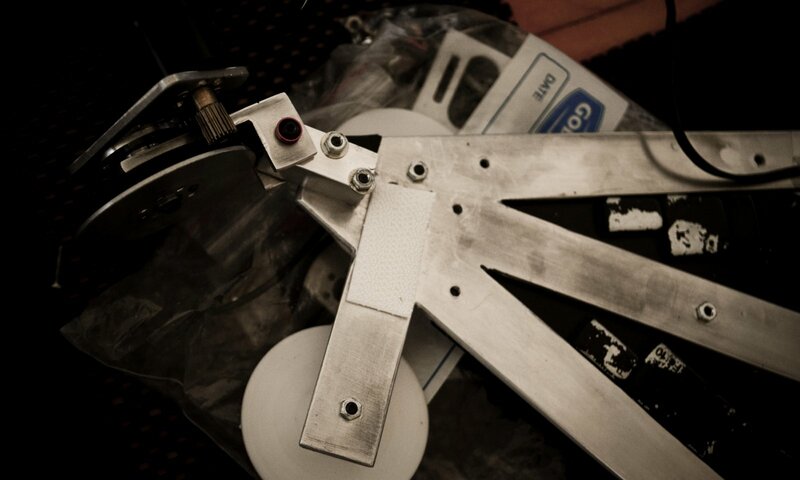 Students need to think on their feet and set up their vehicles to suit variations across different tracks and crashes often require urgent repairs to be made in time for the next race. Teams with a better understanding of the technical areas involved in the challenge are able to apply this to design and produce the fastest cars. 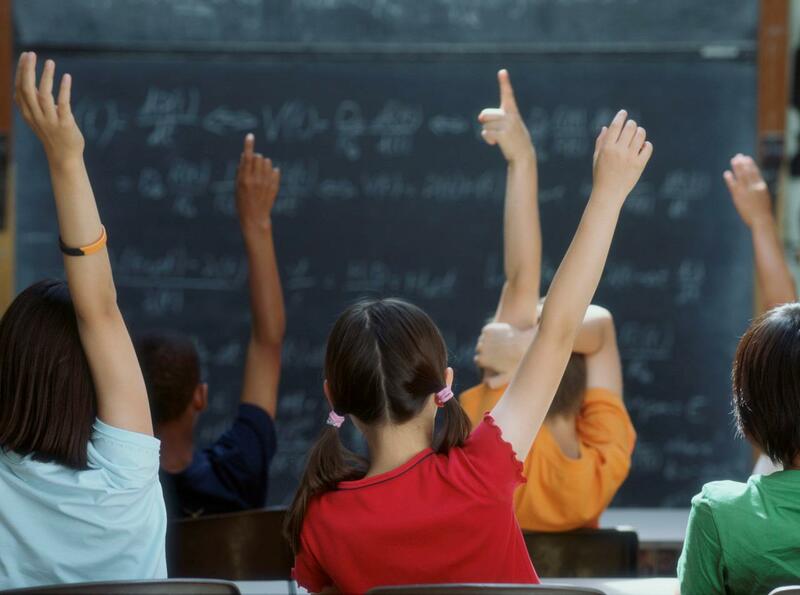 This motivates students to further their learning and teachers can use the competition to reinforce many of the scientific principles being taught in the classroom. Newton’s laws of motion and other secondary physics are able to be directly related to the challenge. 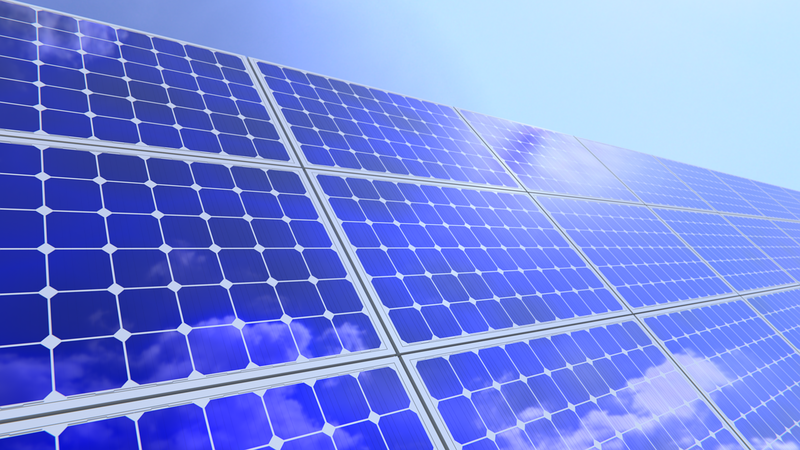 Electronic circuits and the function of more complex solar panel controllers can be investigated. 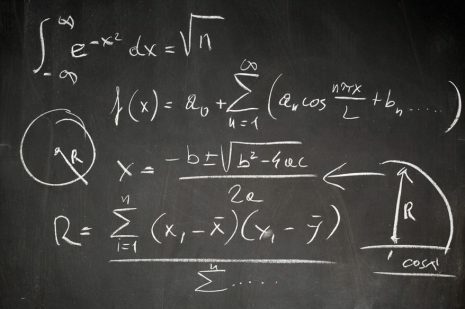 Even 3rd order polynomials can be solved to calculate theoretical top speeds. Getting involved in the Tasmanian Model Solar Challenge is easy. The competition is open to any school-aged student up to year 12 and there are no entry fees. 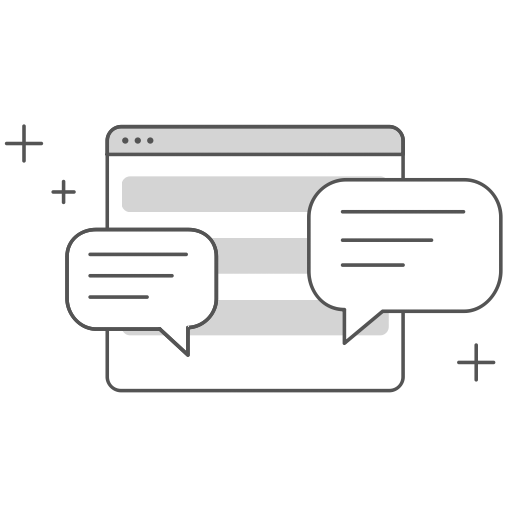 Teams can be made up of a single student, a small group or an entire class. 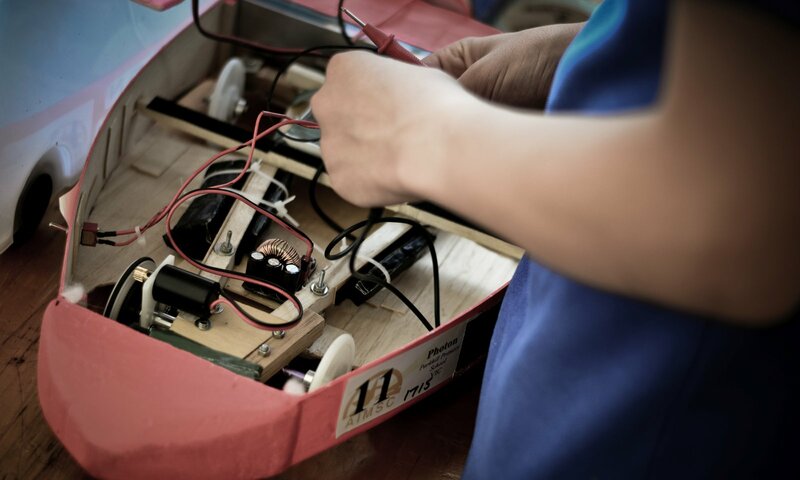 Students may even enter a car built at home in their own time, all that’s needed is the motivation to build and race a model solar powered car.